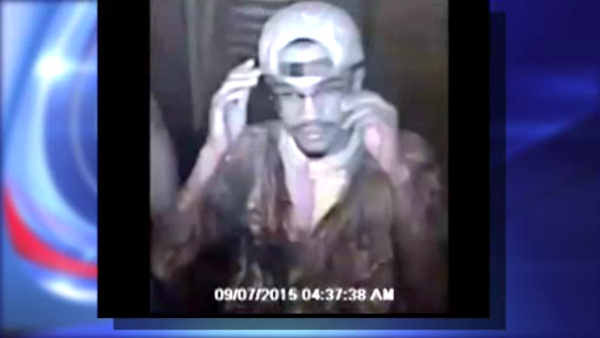 CROWN HEIGHTS, N.Y. (WABC) -- The NYPD has released surveillance images of a man wanted for questioning in the shooting death of a Cuomo administration lawyer. The video shows a man with a beard and glasses wearing a white cap backwards. 43-year old Carey Gabay was caught in the crossfire during a shootout between gangs before the West Indian Day Parade in Brooklyn last month. The NYPD already released video of two men described as suspects, but there have still been no arrests.